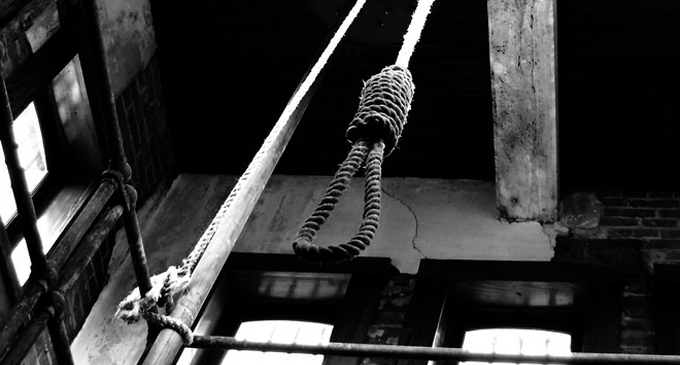 (FASTNEWS|COLOMBO) – The Department of Prisons has re-called applications for the position of Executioner commencing from Monday (11), for the third time. Applications will be accepted until the 25 February. Candidates should pass the General Certificate of Education (GCE) Ordinary Level (O/L) Examination with two credit passes and not beyond the age-of-45 years.